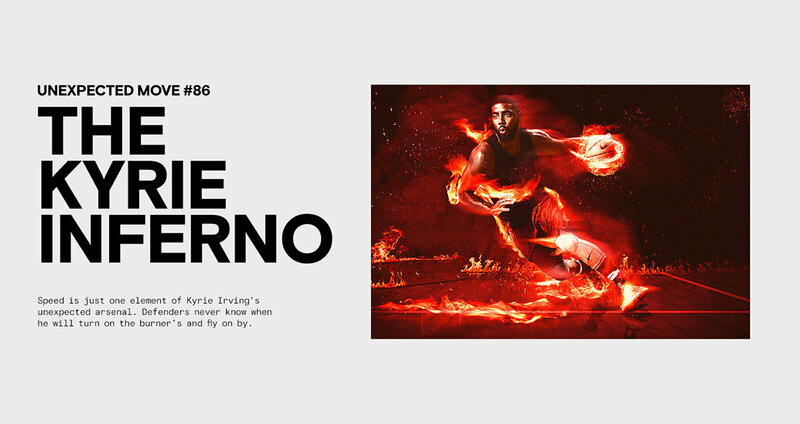 Kyrie Irving is one of the most unexpected players in the game. 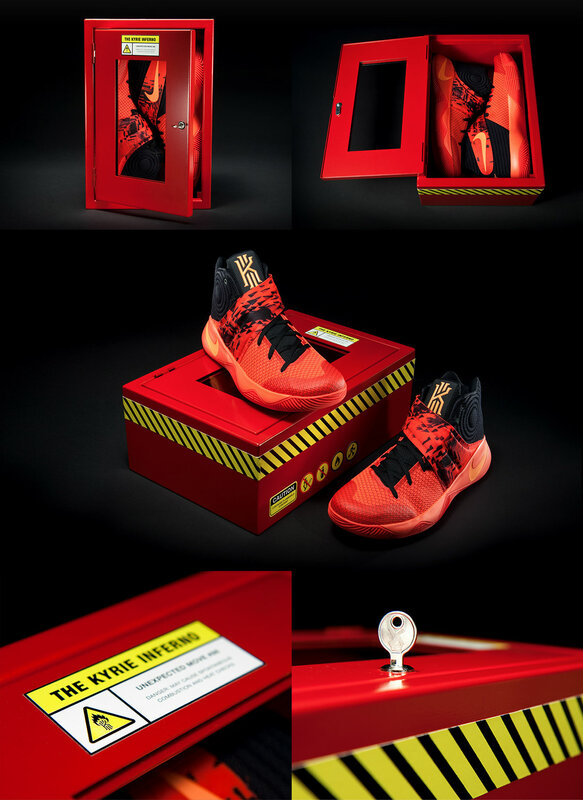 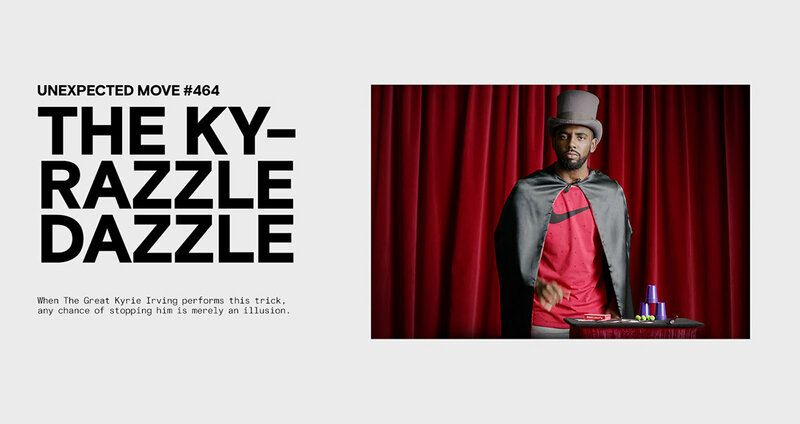 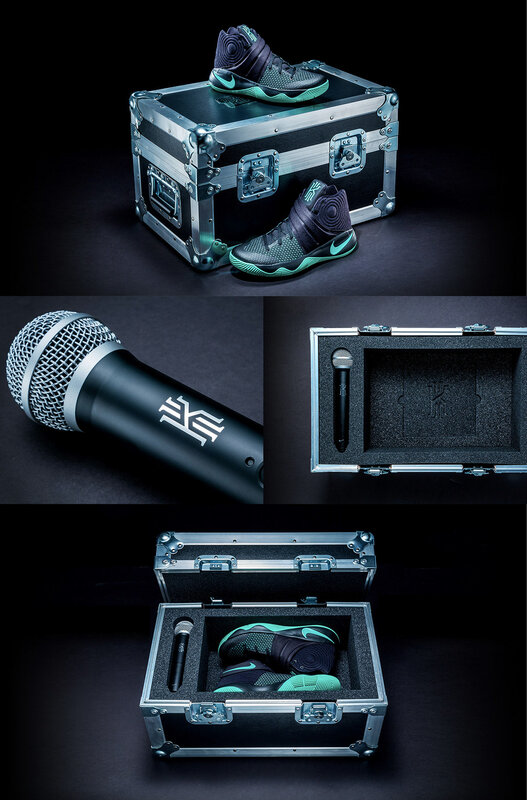 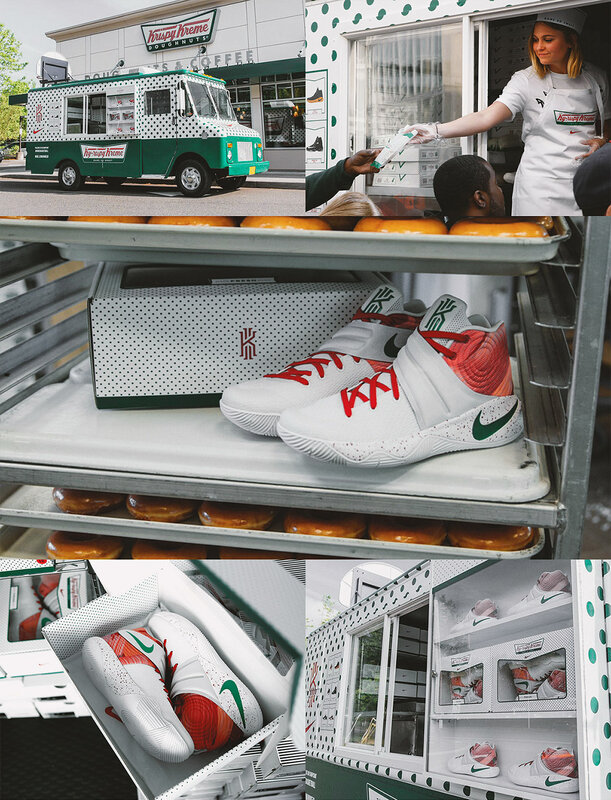 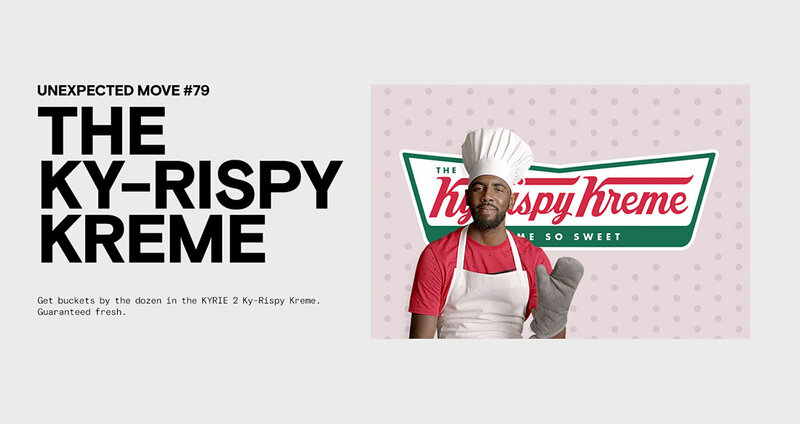 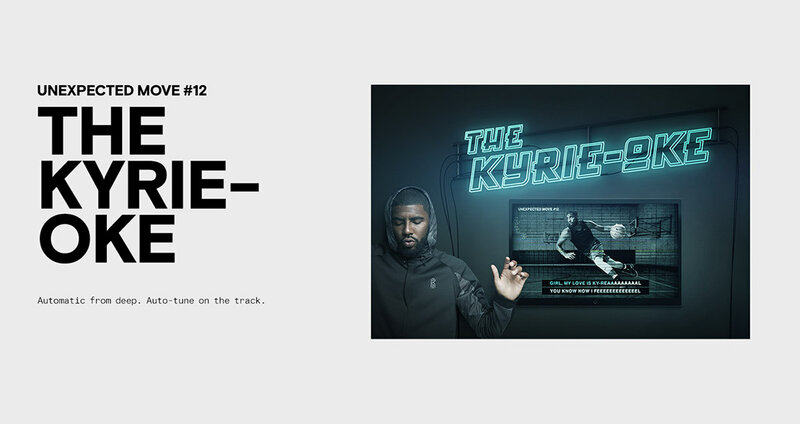 To launch his new basketball shoe, the Kyrie 2, we created the "Unexpected Moves" campaign. 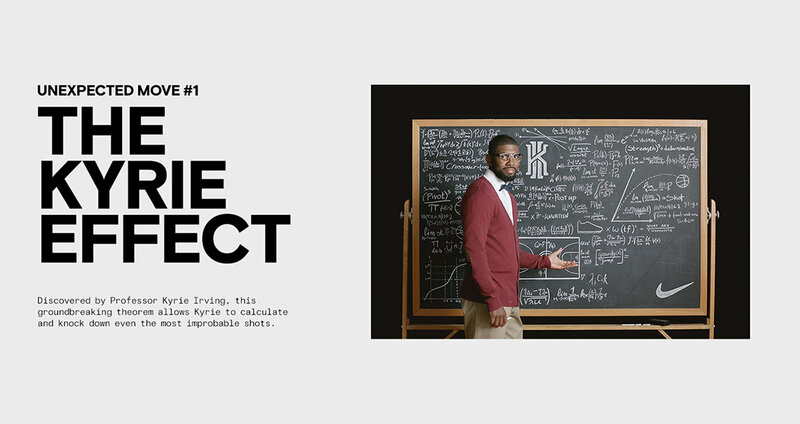 We named and branded five of Kyrie's most unexpected moves and brought them to life with unique color-ways, custom shoe boxes, films, social content, t-shirts and live experiences. 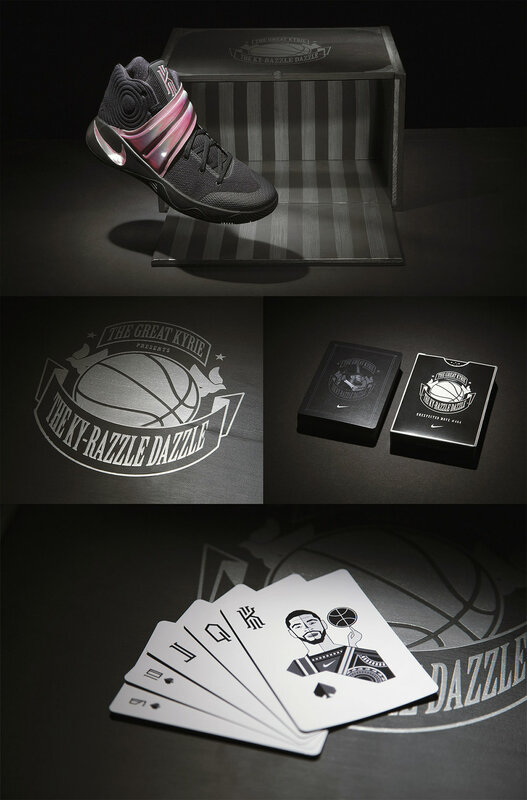 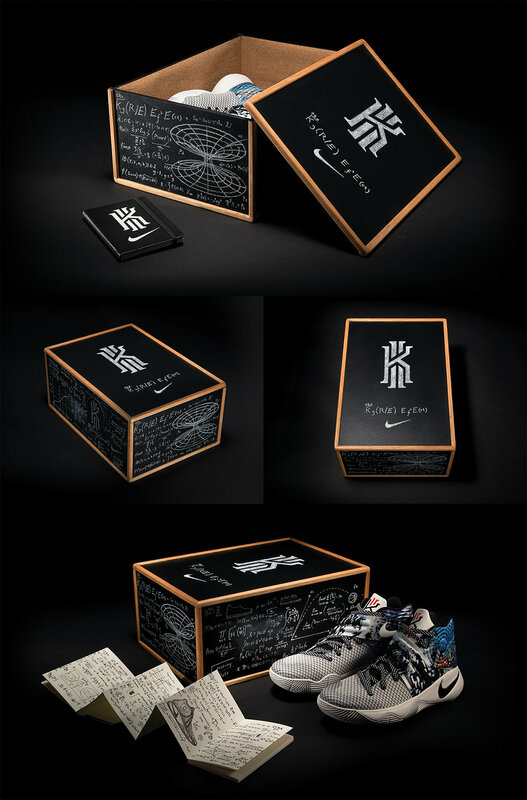 The special edition boxes were sent to Nike influencers who helped create conversations and drive awareness.